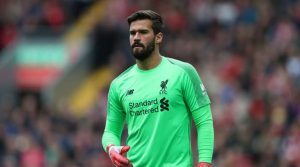 Former Arsenal superstar Lee Dixon has revealed that Liverpool’s new goalkeeper Alisson Becker is the reason why the Reds have been superb this season. Liverpool is currently enjoying their best ever start to the Premier League as Jurgen Klopp’s Reds sit at the summit of the Premier League after 16 games. The Merseyside outfit has spent big during their last two transfer window’s and have recruited some real back bones in the defense. 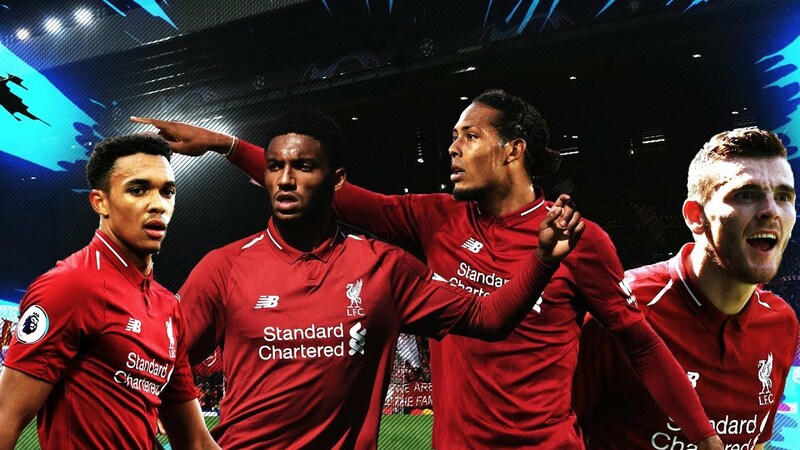 Virgil Van Dijk became the most expensive defender when Liverpool broke the bank to sign the Dutchman from Southampton in a £75 million deal and have looked a lot stronger in the defensive line. And now, Brazilian shot-stopper Alisson Becker has joined Liverpool to add more strength to the last line of defense and that is proved as Liverpool have conceded just six goals in the Premier League so far. Liverpool spent £60 million on Alisson’s services from Serie A side AS Roma in the summer and he has proved his worth in the short time at Liverpool so far. The 26-year-old goalkeeper also made a stunning last-minute save against Napoli from point-blank range to ensure Liverpool made it through to the Round Of 16 in the Champions League. Even former Arsenal defender Lee Dixon has stated that Alisson has been the main reason for Liverpool’s success so far this season. While speaking to Premier League Today the Englishman said, “We’ve talked about the back four and how Van Dijk has changed all that, But the fact that they’ve now got a goalkeeper behind, those back four players are now standing on the pitch looking downwards, not bothered about what’s behind them. Liverpool has certainly spent big and it’s proved that money talks because Alisson has taken Liverpool to the next level this season. He has made crucial saves at very important junctions in games which have helped Liverpool continue their momentum so far. Olivier Giroud Or Alvaro Morata, Whom Should Sarri Choose?